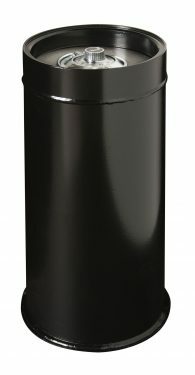 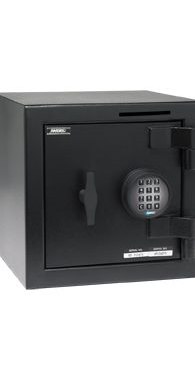 American Security Safes offers the most complete line-up of gun safes (including the Amsec BF Gun Safes, the NF Gun Safes and the high security RF6528, RFX703620, RFX582820 Gun Safes), Home Safes (including the BF home burglary and fire safes series and the CSC series), fire safes and high security safes (including TL-15, TL-30 and TL-30 x 6) for home or office. 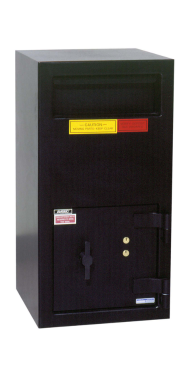 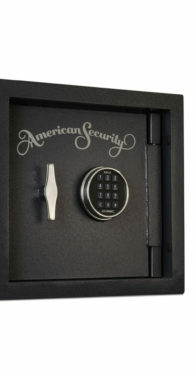 American Security safes (Amsec) builds the only Tool rated (TL-15, TL-30 and TL-30 x 6) gun safes in the industry. 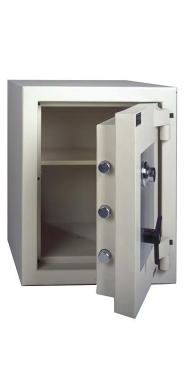 Amsec also offers high security jewelry safes in TL-15, TL-30 and TL-30 x 6 levels of security, business depository safes, wall safes, floor safes and home safes at every level of fire and security. 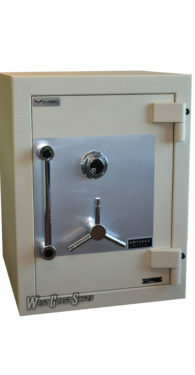 We also display and sell the American Security vault doors. 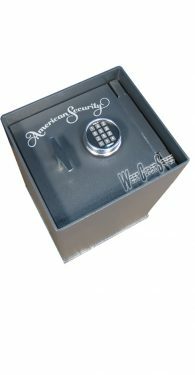 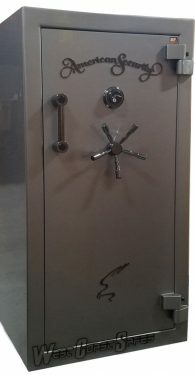 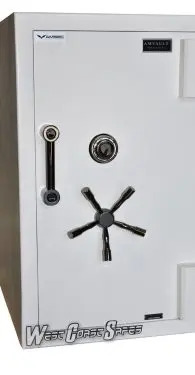 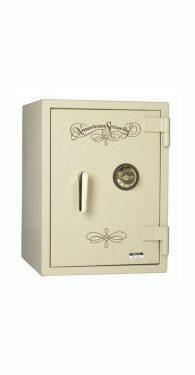 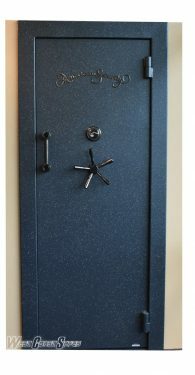 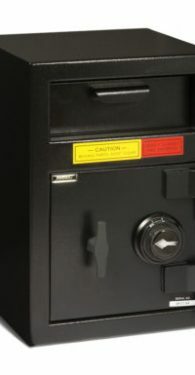 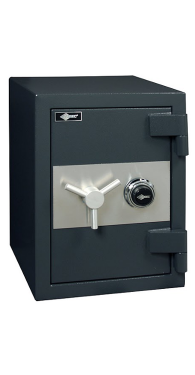 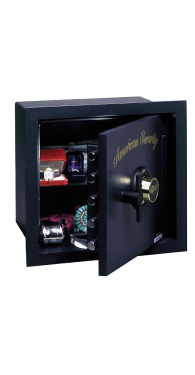 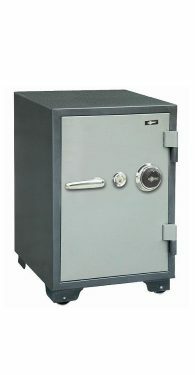 American Security Safes have been a trusted name for safes and gun safes in America for over 5 decades and when you purchase your safe from West Coast Safes, we offer the best pricing and best delivery/shipping prices in the US.